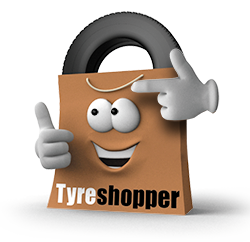 At Tyre Shopper, you can buy high-quality budget tyres online and arrange for them to be fitted by one of our expert tyre technicians. With 11 tyre centres across the region as well as a mobile tyre fitting service in Cheshire and North Wales, our service is convenient and well-priced. Browse our range of tyres online by tyre size, manufacturer or vehicle, or enter your vehicle registration into the website to find the perfect tyres for your car right away – it couldn’t be easier! 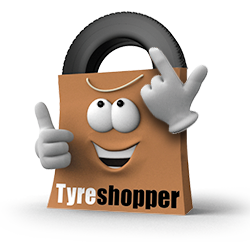 Avoid the typical hassle of changing a flat or worn out tyre by arranging a mobile tyre fitting through the Tyre Shopper website. At checkout, select the option for a mobile tyre fitting and choose a date and time slot, as well as a place to meet. On the chosen date, one of our tyre technicians will meet you to fit your tyres quickly and conveniently. With 11 tyre centres around Cheshire and North Wales, there’s bound to be one close to your home or workplace. Simply choose your tyres online with Tyre Shopper and find the National Tyres fitting centre that’s closest to you to get convenient installation in branches around Cheshire & North Wales. Just like with mobile fitting, you can choose the date and time that’s best for you as you checkout.